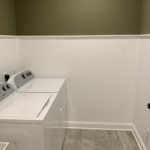 Sometimes it can be difficult to stay organized with the limited space available in your home – particularly when you have a large yard and the abundance of tools necessary to maintain it. JR Carpentry & Tile has the perfect solution for your outdoor storage needs: a space-saver shed! 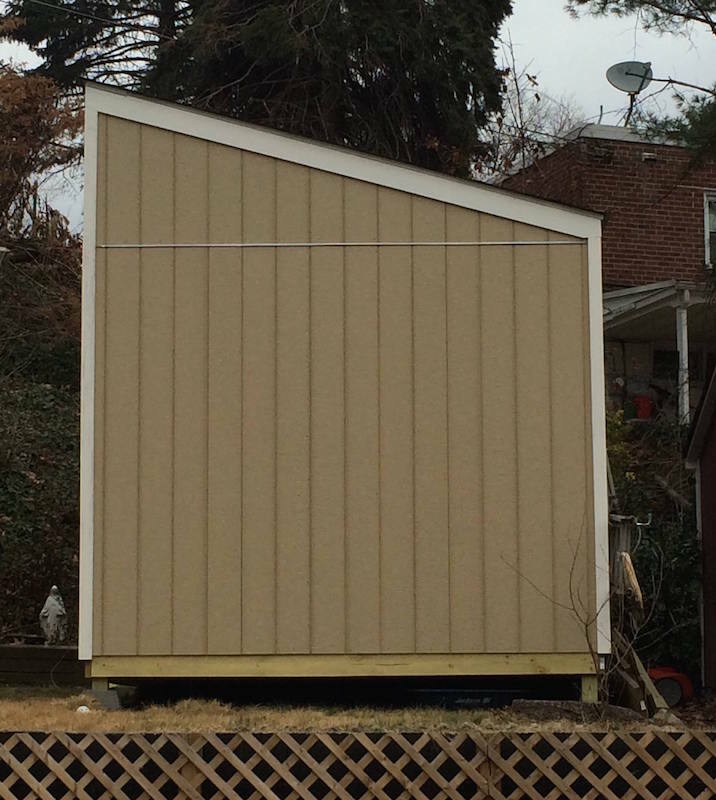 This particular shed was constructed out of pressure-treated plywood. The shed should last for ages with this type of wood! 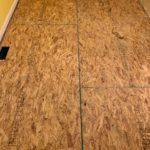 It was built on a 2×6 base, which was also constructed out of pressure-treated lumber. By building the shed on an elevated base, everything stored in it will be completely protected from the elements. Inside the shed are multiple levels of shelves for smaller tools and boxes. The floor space was left wide open, to leave plenty of room for lawn mowers, shovels, and other outdoor equipment. If you’re looking for a safe, sturdy, long-lasting solution for storing your outdoor equipment, we’ve got just what you’re looking for! 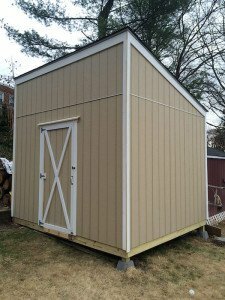 Contact JR Carpentry & Tile today for a free quote on a spacesaver shed! Josh did an amazing job on the remodeling of my kitchen. He was always on time, very professional, works at a great pace and is a problem-solver. He shared different ways of getting what we needed and fixed things for the better without any delay. Highly skilled and highly recommend.